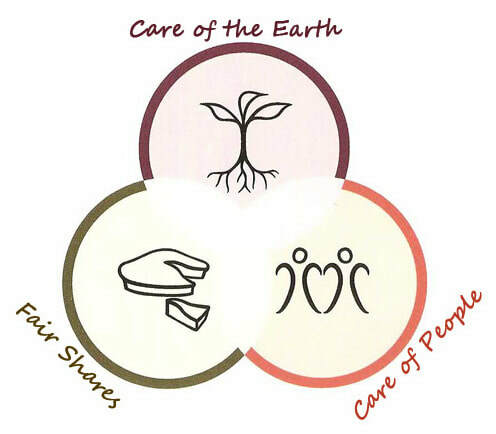 Valerie, a qualified life and leadership coach from Design Within Coaching, proposes a free 6-part workshop specifically designed to help individuals kick-start their ideas for ventures, consistent with permaculture principles, aimed at care of the earth, of people and of the future. Surround yourself with a framework to pro-actively make a plan for your project that honors the Earth and your values and celebrates your talents and interests. This is an opportunity to be part of a group of like-minded people for mutual support, education, and mentoring while advancing your project. What are you good at? Where have you succeeded? SESSION 3: What’s Possible here and now? Tying together your passions and talents, we help you identify a realistic project. What is it, how to develop it! Learn about tools to spread your ideas and show your project to the world in the most effective way. Take that first step. Make a plan. Identify an accountability partner. Commit to your first action. Please note that reserving a spot means that you commit to the complete 6 x 2-hour workshop.